The Manor-of-Bexley-Lodge No.5977 was constituted in 1944 under charter from The United Grand Lodge of England. 1st Saturday in March and December. 4th Saturday in May and June. 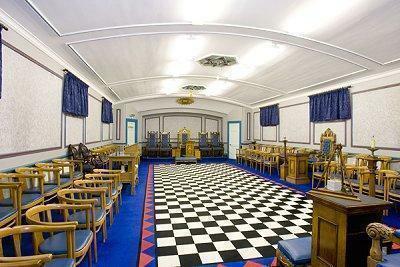 To find out more about Freemasonry, go to our 'What is Freemasonry' Page.